“Urgency” and “inclusiveness” were two keywords at the 24th Conference of the Parties (COP) to the United Nations Framework Convention on Climate Change held in Katowice, Poland, from Dec. 2 to 15. Two months before COP24, the Intergovernmental Panel on Climate Change (IPCC) published a report showing what will likely happen if the global temperature increased by 1.5 and 2 degrees Celsius, with a significant difference between the two scenarios. However, in order to limit global warming within 1.5 degrees Celsius, the world needs to decrease overall greenhouse gas emissions by 45 percent by 2030 and net zero by 2050. Although four countries — the U.S., Russia, Saudi Arabia and Kuwait — objected to “welcoming” the IPCC report, most ministers, delegates, companies, investors and nongovernmental organizations referred to the report in the plenary and side sessions, calling for urgent action and increased ambition. Despite most attendees sharing a feeling of urgency, there was also an overall consensus to be inclusive, not only of those greatly affected by rising sea levels, floods, heat waves and so on, but to the workers in high-emission industries that would be diminished by the speedy transition. Delegates from trade unions called for the transition toward decarbonization for the sake of their children, but also proposed a Declaration on Just Transition, with decent jobs for workers previously or currently employed in high-emission sectors during and after the transition. A sense of inclusiveness was everywhere at COP24. The Talanoa Dialogue, initiated at the previous COP23 overseen by Fiji, brought voices and stories from all over the world, sharing what had been accomplished, and what could be achieved as mitigation to the climate conference, where delegates and ministers from various states negotiated terms. Delegates from municipalities, corporations, investors, NGOs, students and children showed what they have achieved, and what they are willing to do at the side event and pavilions, which were located very close to the plenary and negotiation rooms. State delegates attended side events, talked and discussed with non-state delegates day and night. University students, and even younger children attended plenary and side events as observers, and made statements on their efforts and goals. 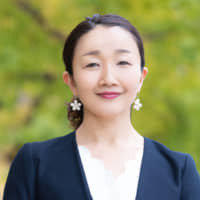 The Japan Climate Initiative (JCI), established in July as a group of non-state actors with over 300 members, aiming for a decarbonized society, also held an event at the Japan Pavilion. 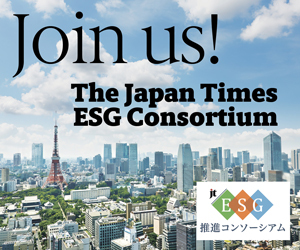 JCI welcomes any type of organization that agrees with our goal to work toward decarbonization. JCI was inspired by We Are Still In, created by various U.S. entities, to show commitment to the Paris accord in response to President Donald Trump’s declaration to withdraw from it; there were over 3,600 signatories, including nine Native American tribes. Following JCI’s establishment, Mexico and Argentina founded Alliances for Climate Actions, and the movement to build a community with various stakeholders appears to be growing stronger. Being inclusive means it sometimes takes time to reach an agreement, and that agreement might not be clean or straightforward. If we try to listen to everyone and convince those in opposition, it takes effort. 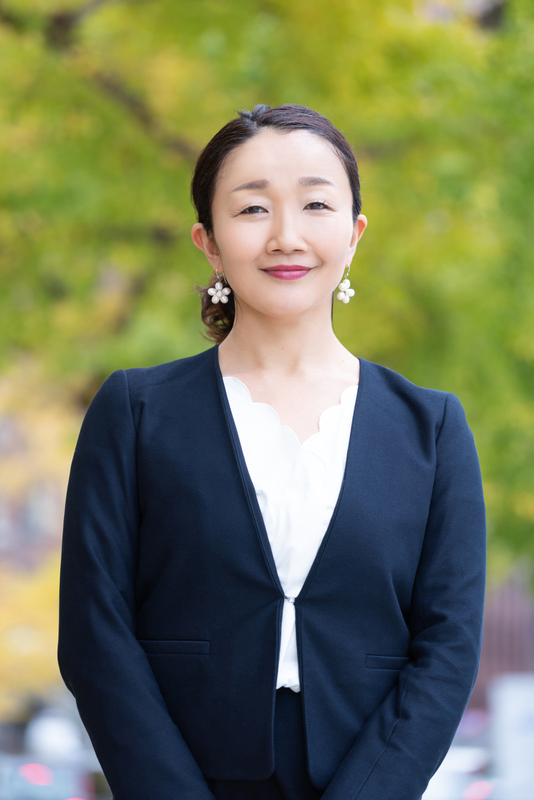 However, the Katowice discussion showed that, in line with the Japanese saying, “isogaba maware,” (the longest way round is the nearest way home), inclusiveness is something of a hidden key to solving difficult agreements. The securing of transparency and finances will also mobilize the urgent and inclusive actions involving decarbonization. 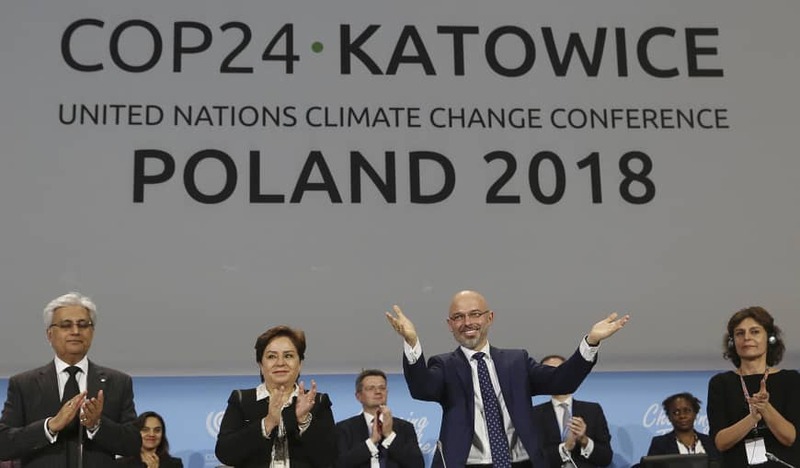 At COP24, the Katowice Climate Package rulebook was established for the sake of officially enacting the Paris accord, with common reporting guidelines set for both developing and developed countries. Needless to say, reporting, mitigating and adapting requires money. Developing countries, such as African nations, have limited skills or knowledge to inventory their greenhouse gas emissions. Capacity building is a serious and immediate need in those countries. The Paris accord’s $100 billion floor, set for developed country parties to contribute to climate finance, will be discussed at COP26 in 2020. The amount may not be realistic, but regardless, enormous monetary flow will occur for adaptation and mitigation. At the same time, Dutch bank ING, together with BBVA, BNP Paribas, Societe Generale and Standard Chartered — with a combined loan book of 2.4 trillion euros — have announced their commitment to align their portfolios’ carbon footprint to well below 2 degrees. The Science Based Targets initiative that encourages corporations to align with the Paris accord, is now in the process of establishing methodology for financial sectors; at least 2.4 trillion euros will be on the way to invest in projects and decarbonizing corporations. 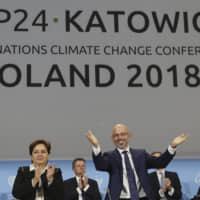 There is criticism that climate conferences such as COP24 will increase emissions because of the venue lighting and air conditioning needs, and delegates must fly long distances. However, I believe this can be canceled out by our economy reaching a fully decarbonized state by 2050, as well as the satisfaction of being part of it.